What a great trip, way more then what I bargained for,what a great time with a first-class guide. 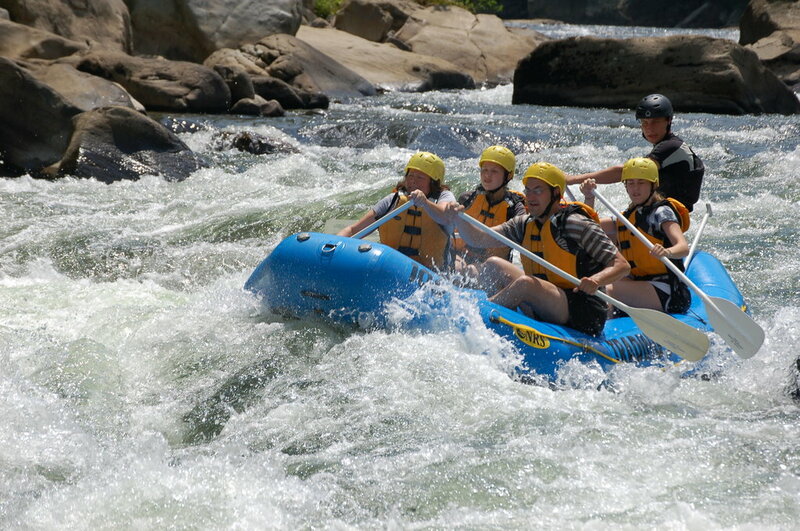 Everything ended up going great and we ended up having a fantastic time white water rafting! Thank you for the feedback. We hope to see you again! Great equipment, guide and support personnel. 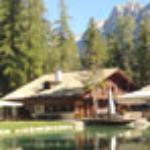 All of the people involved were friendly and very knowledgeable. River was running high the day we took the trip. Our guide Mike was skilled and focused on safety. Will come back in the new year. Thank you for the feedback. We hope to see you again. You can always request Mike for your next trip down the Yough!. Thank you for the feedback. I will pass this information along to Hoot, as well. 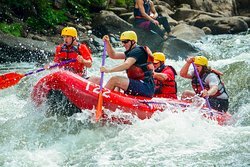 We believe that good river guides are not just excellent river runners but excel in customer service. We hope to see you again! 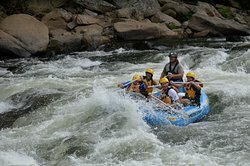 An incredible experience rafting with an excellent guide. It is a safe adventure for those hesitant in trying. This is my second time and I enjoyed it as much as the first. Thank you for the review. 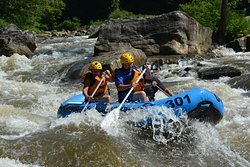 We hope to see you again on the Yough River! Toni made our trip safe and fun! Thank you for the review. We appreciate your feedback. 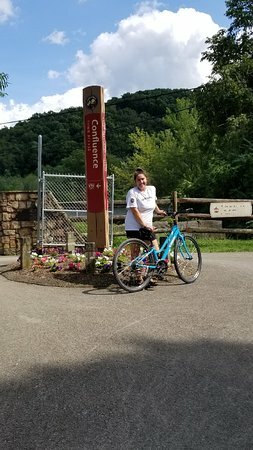 We hope to see you again on the Yough River and you can always request Toni for your next trip down! Thank you for the feedback, Dennis. We hope to see you again. 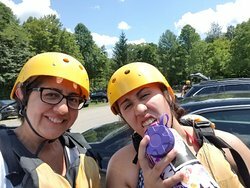 You can always request Ana for your next trip on the Upper or Lower Yough! Thank you, Nancy. We hope to see you again soon! 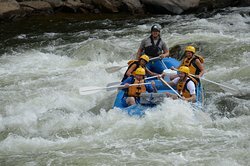 Thank you for rafting with us, Luke. We hope to see you again. 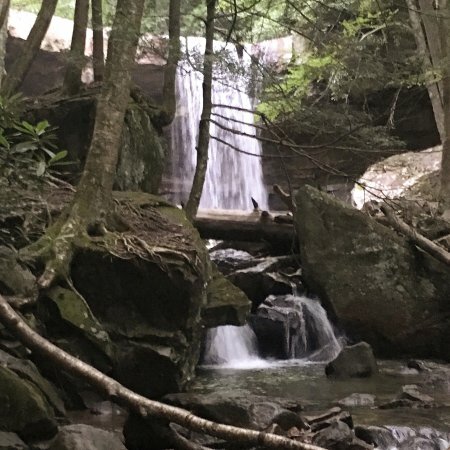 The packages with Seven Springs are a great way to spend time in our area. You can always request Ana when you return! 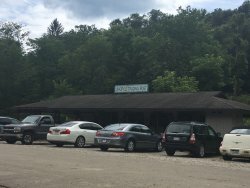 Get quick answers from Ohiopyle Trading Post and River Tours staff and past visitors. You would have to do the middle portion of the river. The upper is really advanced while the lower is intermediate, but children have to be 12. 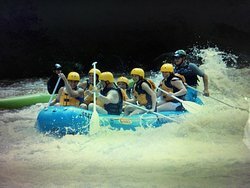 I would consider doing the middle float by yourself and no guide. 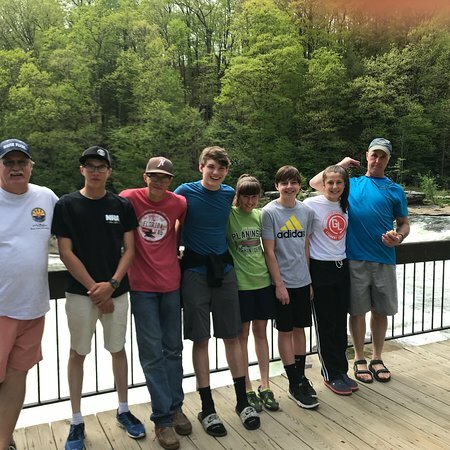 We are planning to come in August and would like to raft the Lower Yough but will be traveling with 11 and 13 year old boys. Per the website, 11 years old is allowed if fully guided (which we would do anyways) BUT I wanted an opinion on safety and/or alternate recommendations. Both boys are competitive swimmers and I rafted the Lower (and Upper) as a much younger adult. The middle Yough will likely be too tame for us all..... Thanks! 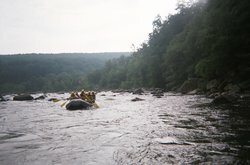 The Lower Youghiogheny, Fully Guided, sounds like an excellent choice for your group. When making your reservation, be sure to let the reservationist know that you have a child under 12 and we will make sure we schedule a senior staff member for your trip.